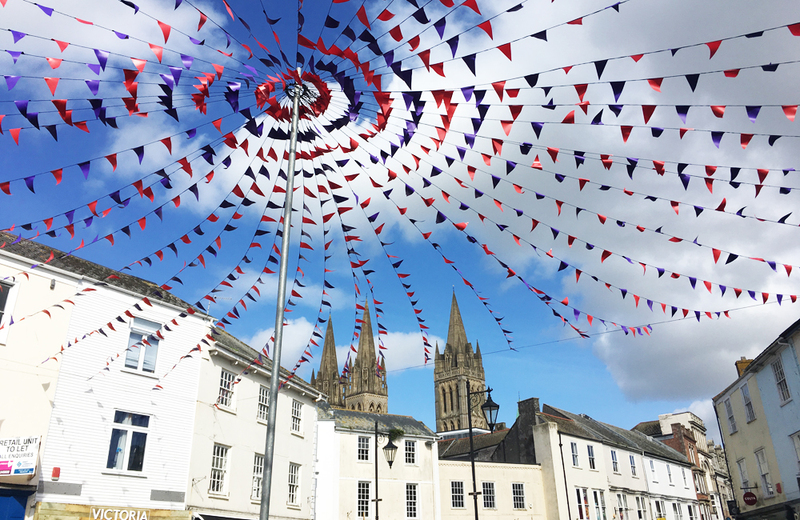 Foodie, arty and cultural - Truro is Cornwall's Great Little City and our in-the-know local guide will point you straight to the places to be. Think of Cornwall and chances are it’s wild landscapes and quaint fishing villages that spring to mind – but sometimes, a gal needs a city! When a new hair do’s required, for example, or you want to catch the latest production from London or you just want a new pair of stilettos. 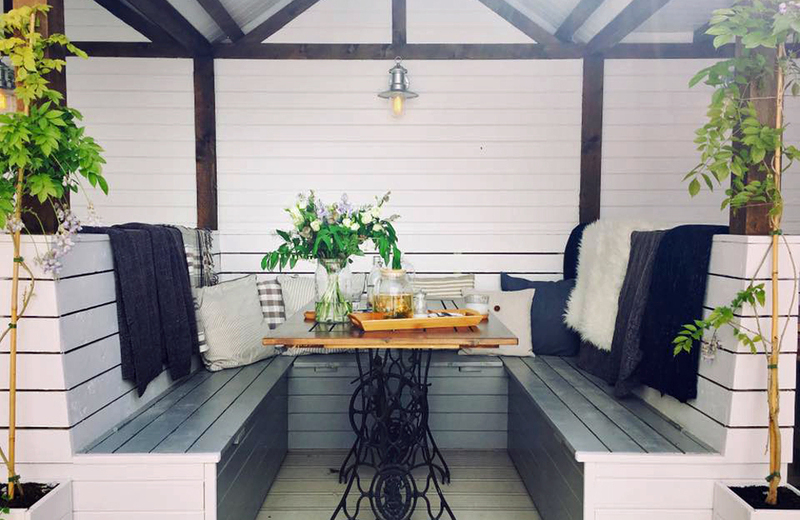 Truro – Cornwall’s county town – is my closet city and I love a day/evening out here. 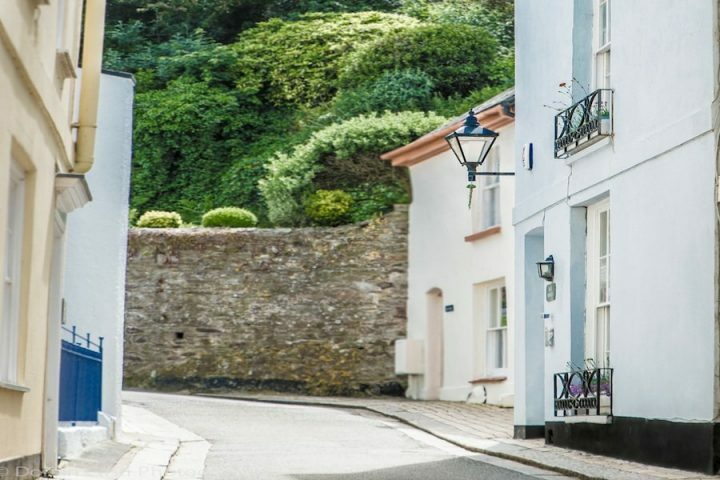 It offers just the right dose of urban life (in a laidback, Cornish kind of way), with lots of cool indie cafes, eateries and shops and a spot of culture too. 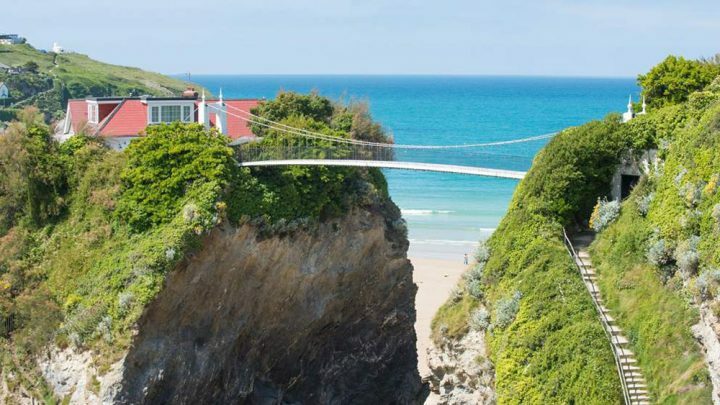 Whether you’re local or on a weekend jaunt, here are some of the places we recommend…. Staying over? 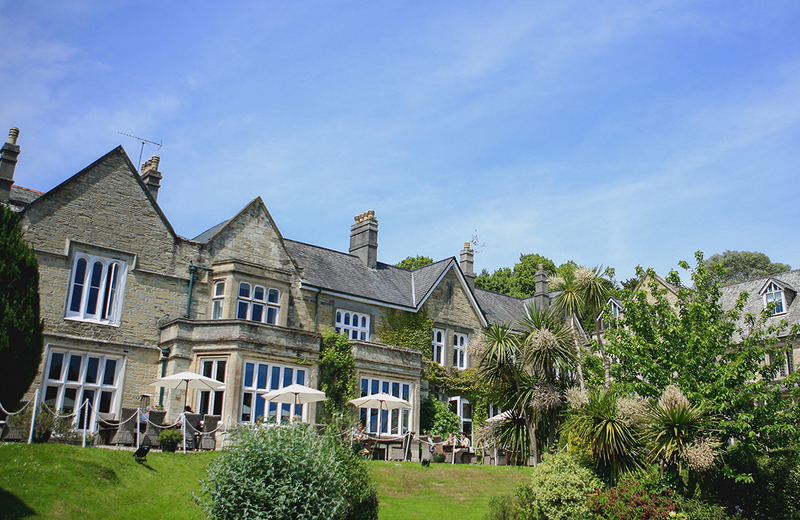 The comfy beds and famous breakfasts at The Alverton are calling. 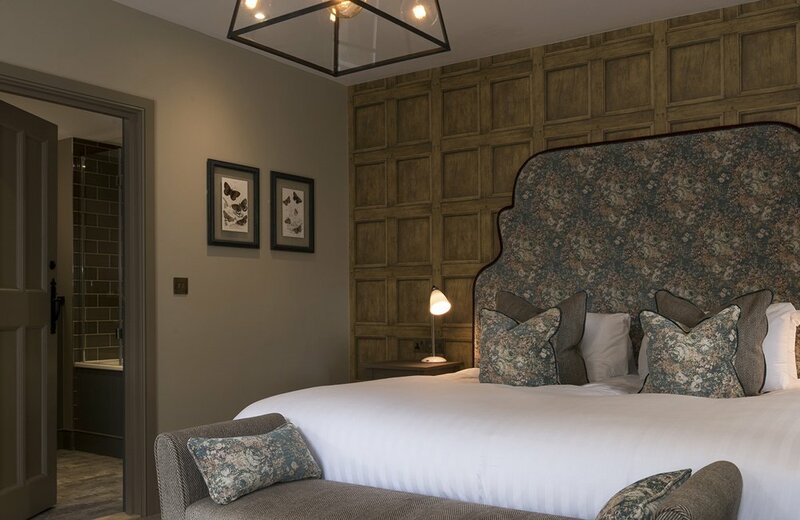 This Grade II listed hotel is set in leafy grounds close to the city centre and is known for its great food and exceptional service. It’s an elegant spot for a special dinner (the restaurant has two AA Rosettes) and a chic events venue, hosting everything from awards ceremonies to works parties, birthdays to city weddings. Don’t risk the village hairdressers (she says from bitter experience)! 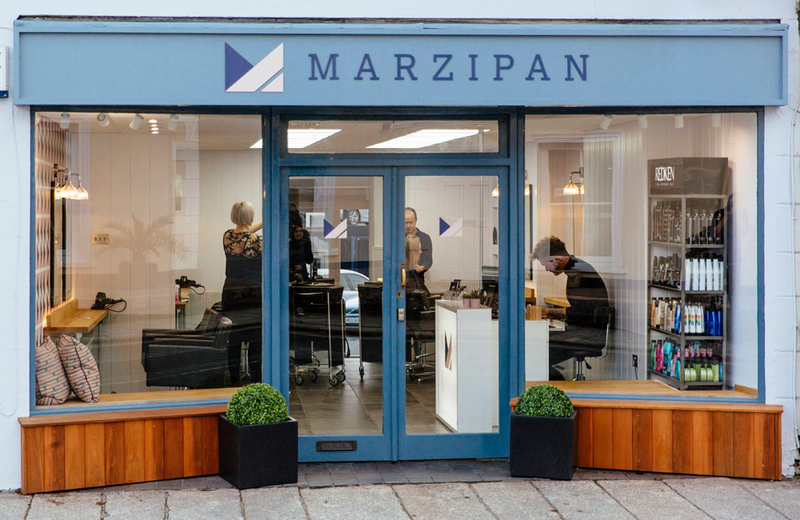 Both the Muddy Cornwall team can now vouch for Marzipan, whose super-team includes talented colourists and stylists, who’ve trained with the best in the biz. 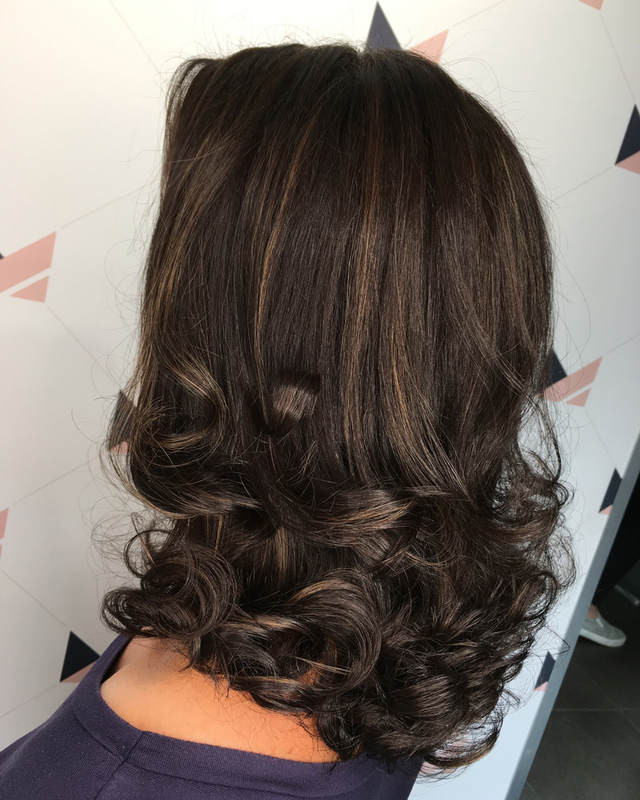 Expect a really friendly welcome and the kind of professional cut and colour you’d get in a much bigger city. Here’s the glossy cut and colour the lovely Lauren did for me last month. I’m not really a shopping centre person but this little cluster of shops and cafes is an exception. 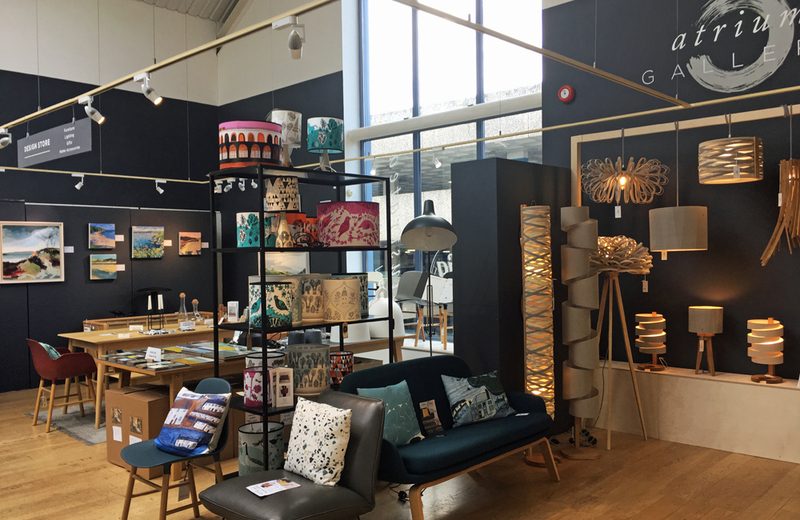 Under one roof, you’ll find some of Truro’s loveliest shops, including sister gift/interiors stores Illustrated Living and Wish List, Johns (best bottle shop ever), The Atrium Gallery and Rosewood Florist. 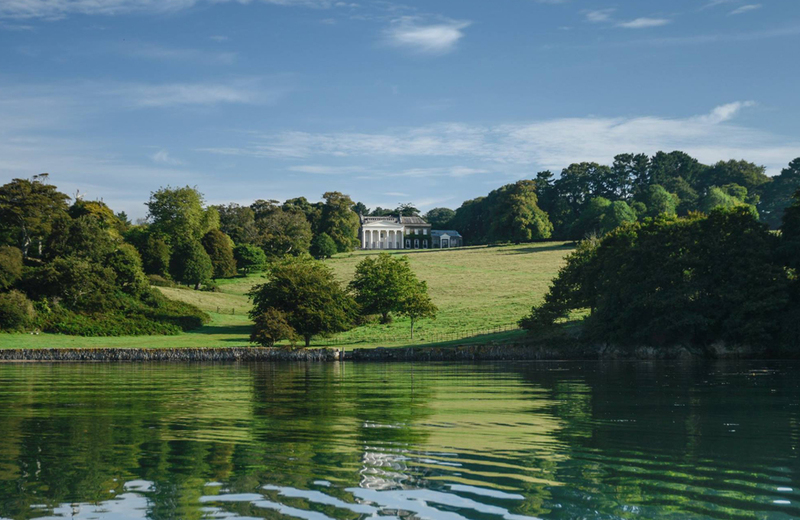 Just outside Truro, Trelissick is the Cornish National Trust estate we visit most. 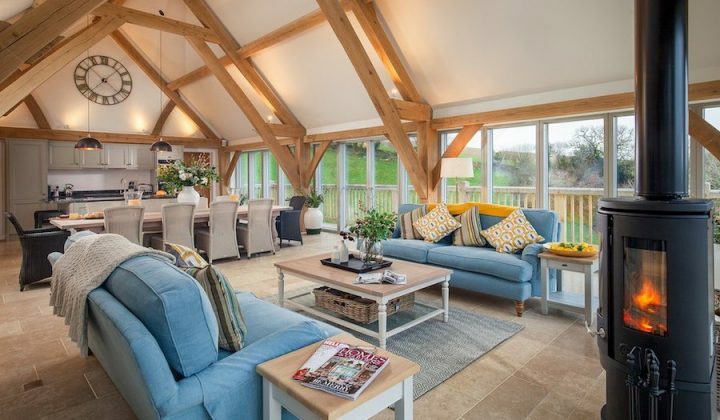 The beautiful house overlooks the calm waters of the Carrick Roads on the Fal Estuary and you can stroll down to the water and along the river on the circular walk from the car park. The gardens are beautiful too, with their immaculate lawns and colourful borders. There’s also a good gallery here, which always has some interesting local art to admire. Wherever I’m heading in Truro, I always take a diversion via 108. 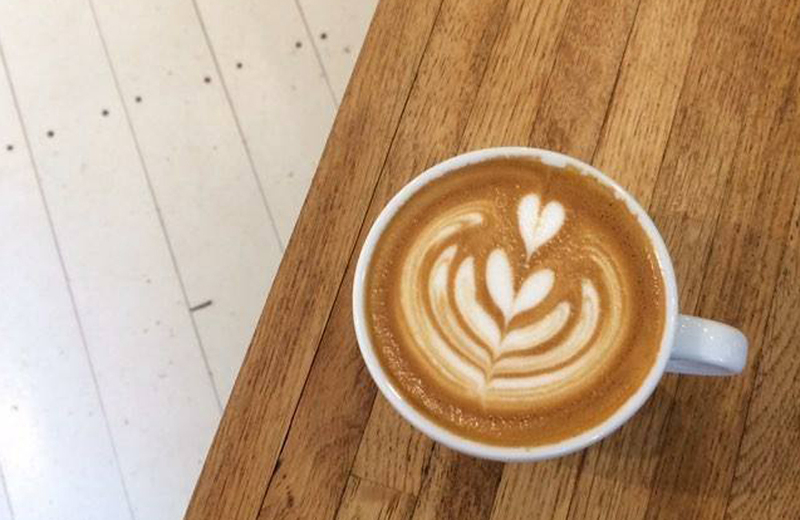 They make the best coffee in town as far as I’m concerned and the banana bread and chai lattes are mighty fine too. I was so excited to hear about this new store opening in Lemon Street Market earlier this year. 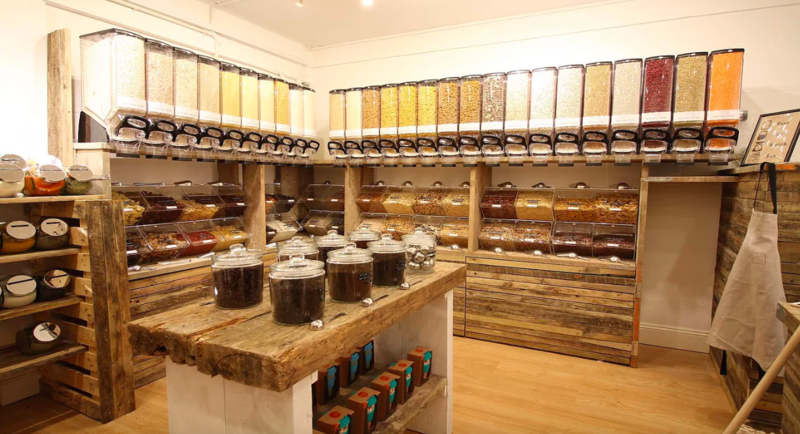 The zero-waste convenience store’s aim is to reduce the single-use plastic in the packaging of food and household necessities. They stock store cupboard staples, like pasta, rice, nuts and baking essentials as well as body care and household cleaning products. Customers can bring their own containers to refill or use the store’s paper bags. 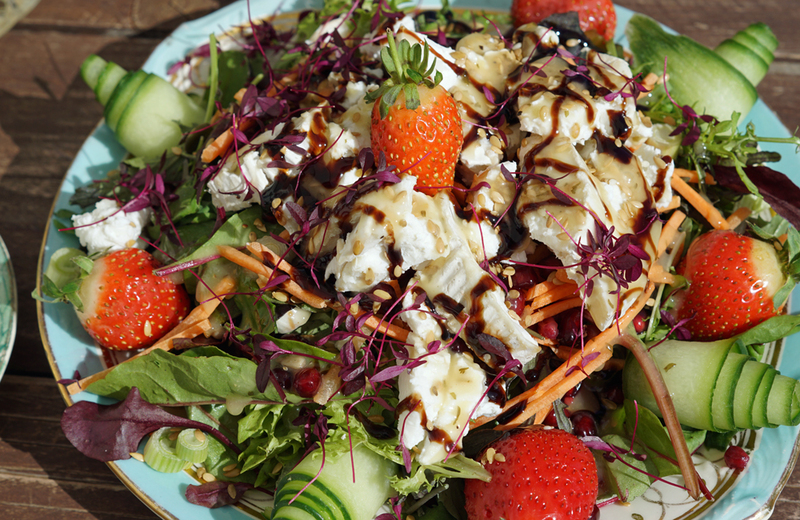 Nancarrow is an organic family farm not far from Truro. 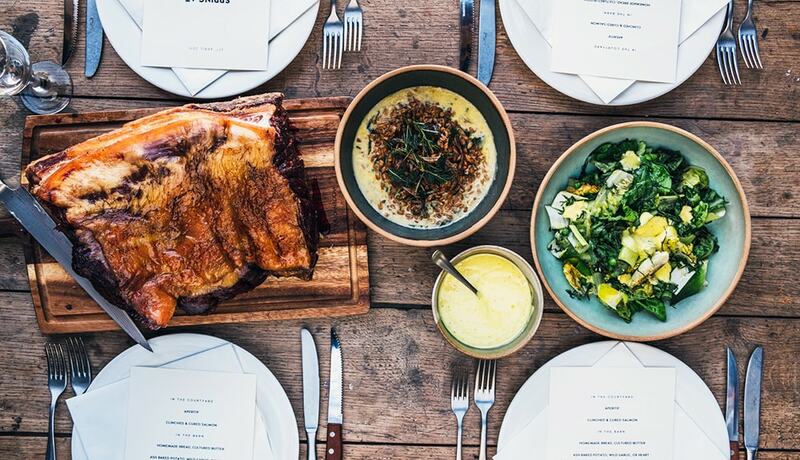 As well as being the most idyllic rural wedding venue, the talented team host monthly, sell-out feast nights – starring the farm’s organic beef and lamb – as well as larger foodie gatherings, with several days of feasting, stalls and entertainment. 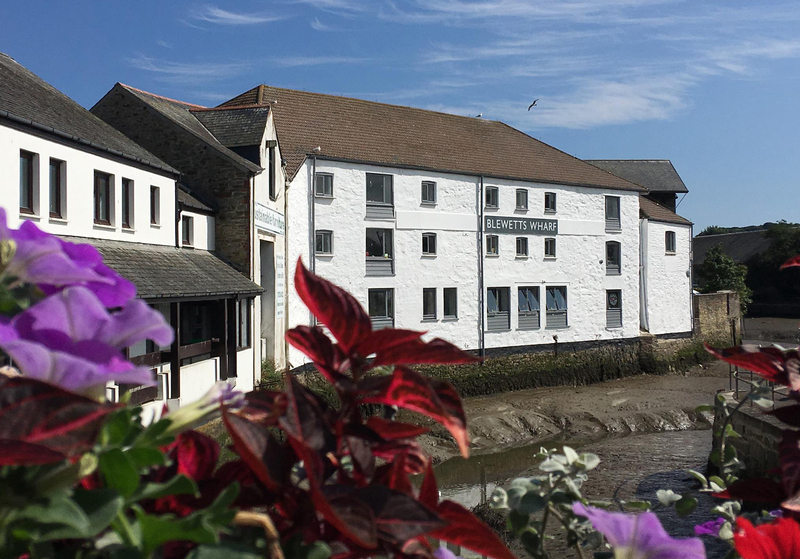 From intimate gigs to comedy nights, there’s always something interesting going on at Old Bakery Studios, in the historic Blewett’s Bakery on the river. The multi-purpose arts venue occupies the original factory floor and attracts some surprisingly well-known names, while the rest of the building is home to a range of independent businesses and creatives. 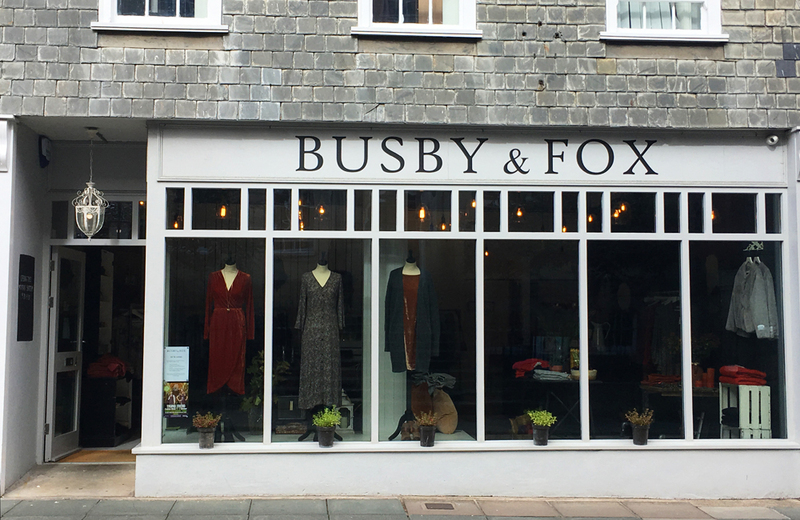 Stocking a mix of independent Scandi, French, Italian, British and US fashion brands, homewares and jewellery, Busby & Fox is a stylish sanctuary on Prince’s Street that’s always worth a browse. You’re guaranteed to find special and unique pieces, you won’t find anywhere else. 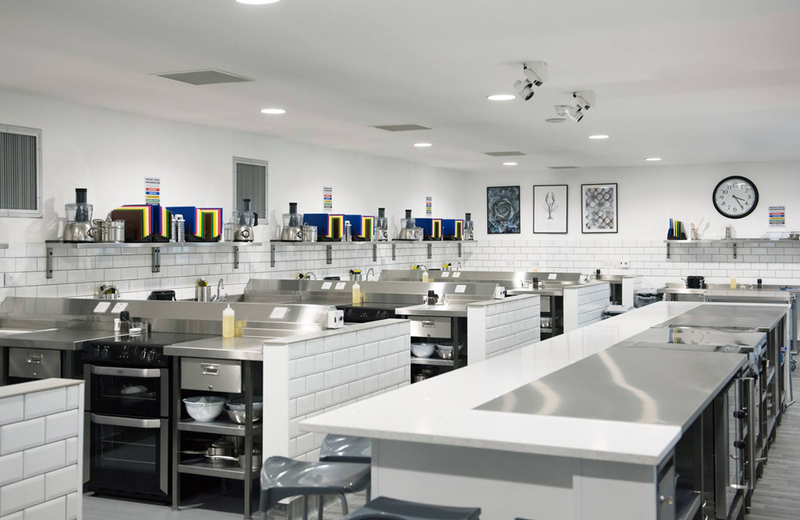 There are several good schools in the city but Truro School is upping the ante with their new, state-of-the-art, Leiths cookery school and cafe. Sixth form pupils can do the ‘Leiths Certificate in Food and Wine’ but the school will also be offering short courses to the public on Saturdays. Get Set For Christmas, Simple Suppers and Saturday Night Take-in are some of the lessons lined up this term. 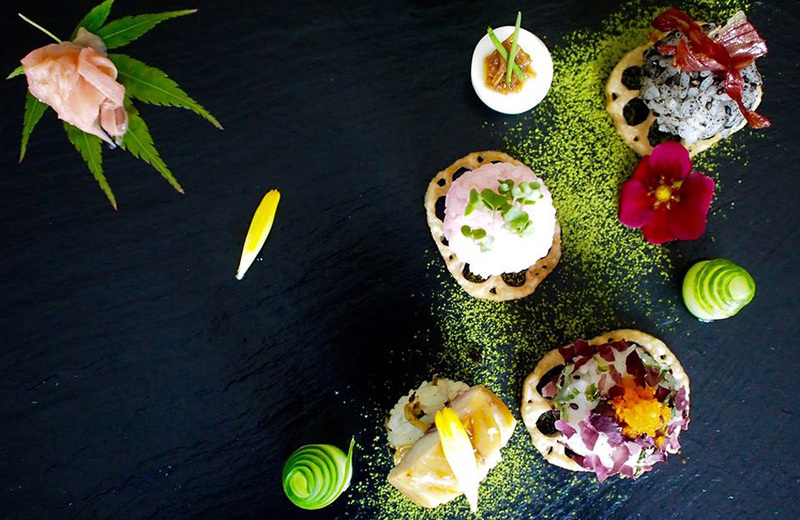 If you love Japanese and Thai cuisine, keep a look out for these brilliant pop-ups. Chef Amy of Punk Thai serves up authentic Thai street food. She is a regular at Old Bakery Studios and Lily’s of Truro and offers private catering too. 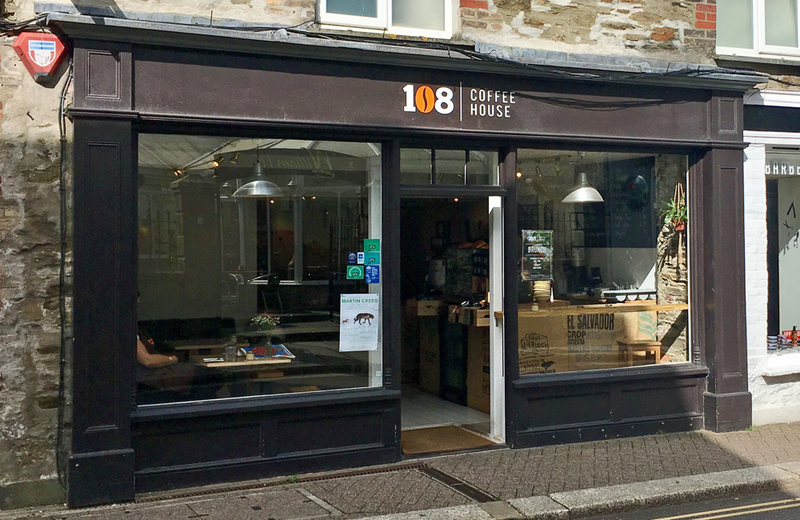 Naoko’s Kitchen is based in Truro but pops up all over the county with her supper nights and cookery classes. 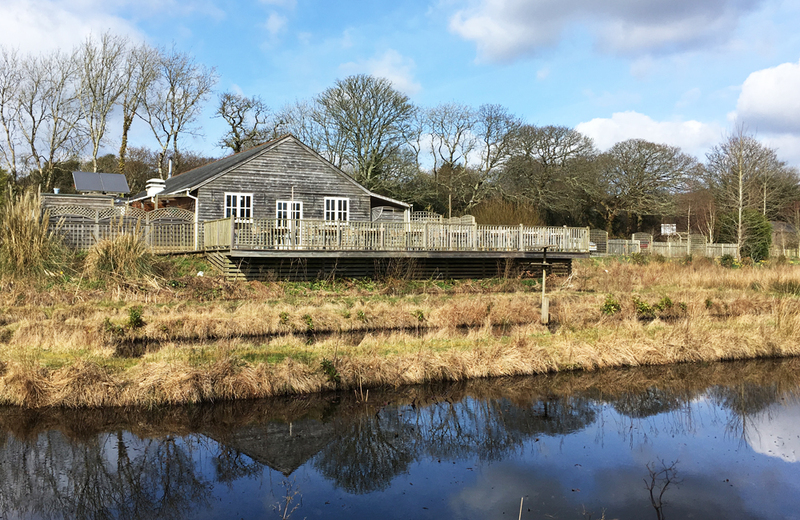 An amazingly scenic pub just a mile outside of Truro, The Heron Inn in on the waterside at Malpas overlooks the Fal River. 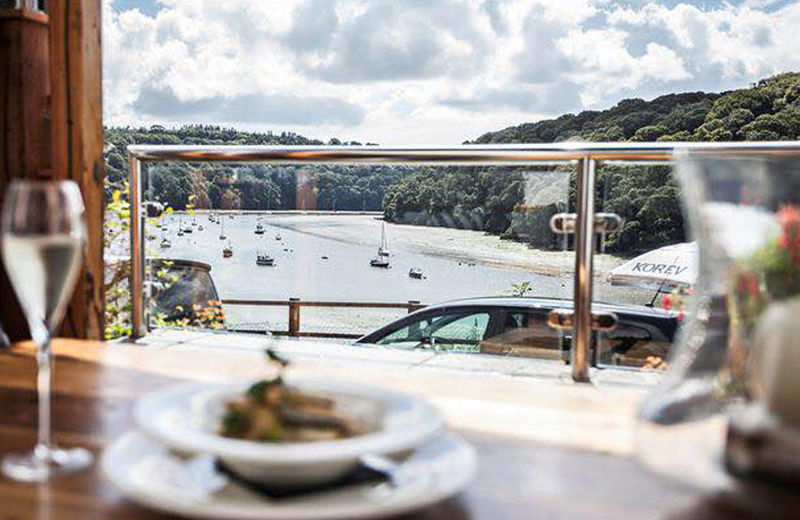 Aside from the stonking view, this popular pub has a great atmosphere, friendly staff and a menu of cosy pub classics. 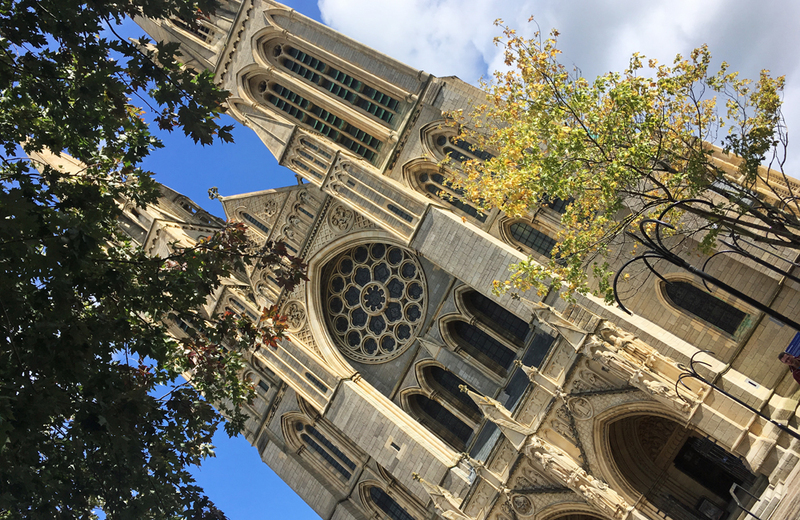 The spires of Truro Cathedral can be seen soaring above the rooftops throughout the city. Completed in 1910, it’s a comparatively new cathedral in the Gothic Revival style. As well as the usual weekly services, it hosts regular classical music concerts and a magical carol service at Christmas time. Emily’s on River Street is one of my favourite laidback lunch haunts. There aren’t many cafes with outside space in Truro and they’ve made theirs so lovely, with little booths decked out with shearling rugs, cushions and throws. 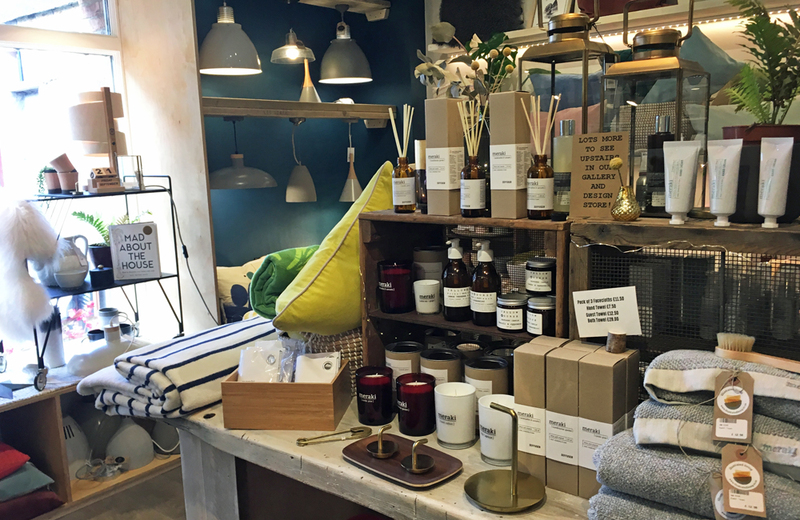 Colourful and eclectic, Uneeka stocks an array of unique gifts and most of them are very affordable. 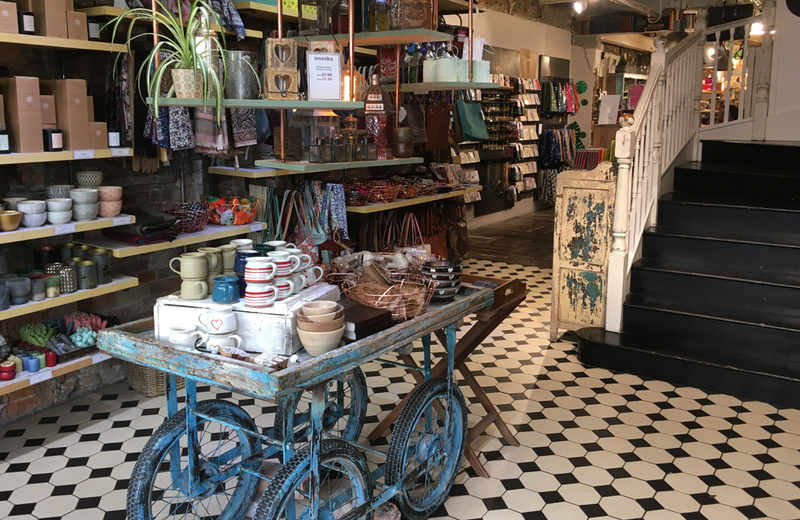 It’s my go-to for presents and cards for friends and there’s a sweet cafe upstairs, which gives the place more of a community feel. 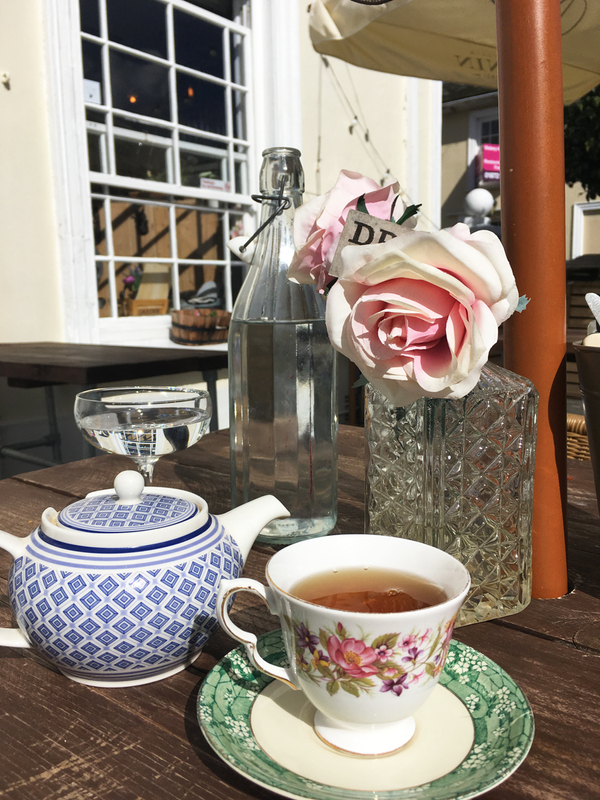 Hidden in quiet water gardens, just a few minutes drive from Truro, Penrose Kitchen is a real find. Expect a warm welcome and elegant yet unfussy dishes from chef Ben Harmer. I’ve always loved art shops but Truro Arts Company is more than that. 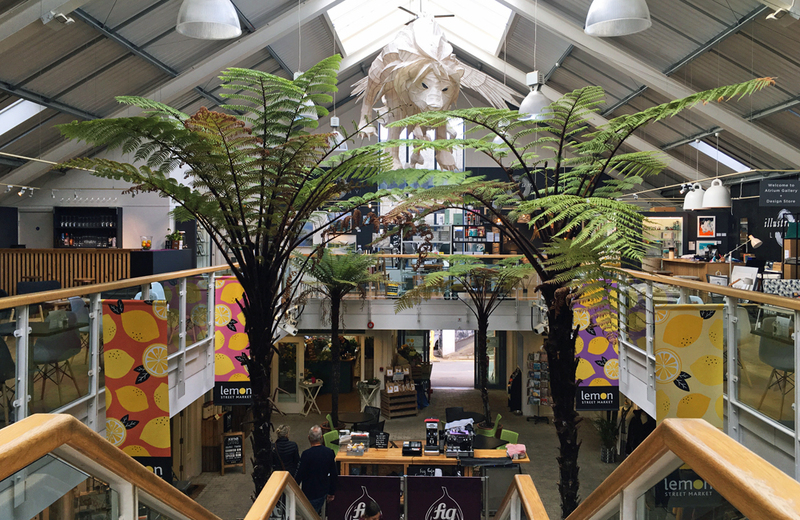 As well as the endless rows of paints, brushes and charcoals, there’s a cosy and inviting art cafe, exhibition space and regular workshops for adults and children. 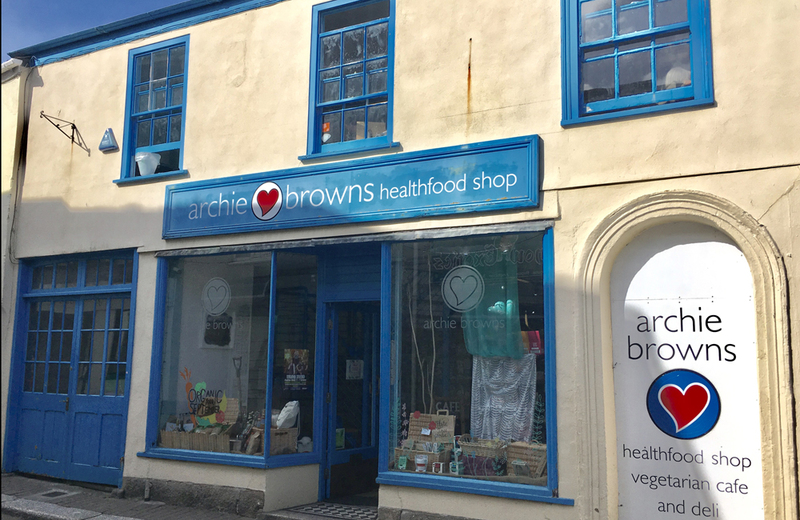 From eco-friendly laundry detergent to bamboo toothbrushes, ginseng tea to organic whole grains, Archie Browns caters for all of your health food and clean living needs – and you’ll discover plenty of things you didn’t know you needed too. Upstairs, there’s a fab veggie cafe and deli and stay tuned for community events such as clothes swaps and curry nights. The only place I can think of where water is served in a martini glass with a floating blueberry for a touch of whimsy. Bone China is a ’40s inspired, vintage eatery and boozery that shakes a mean cocktail and offers a menu of tempting tapas and glammed-up high tea. I mean look at my beautiful lunch! I’m missing Hall For Cornwall at the moment but it’s all in a good cause. 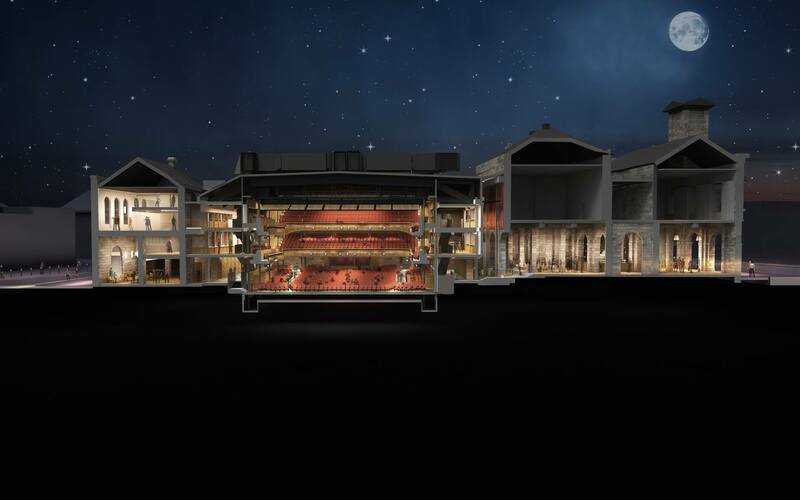 The theatre is undergoing a massive redevelopment and it’s going to be amazing (see the preview above). 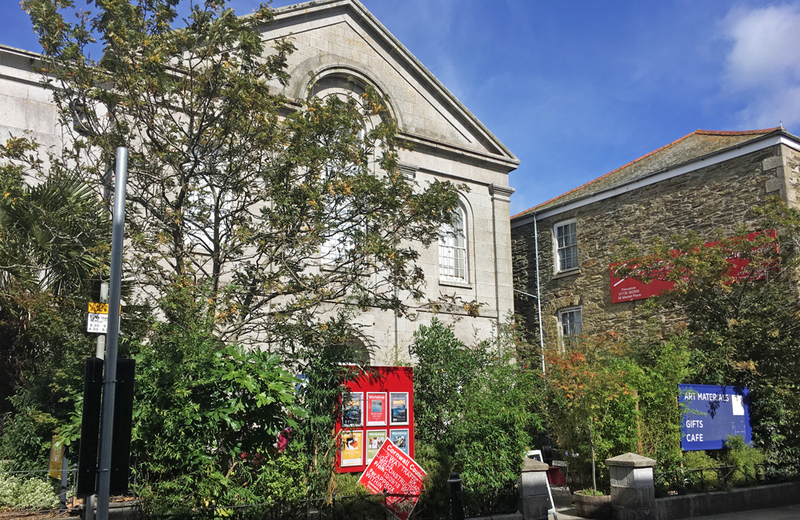 By increasing the size of the auditorium the theatre hopes to attract top West End shows to Cornwall and the public areas, cafe and bar will also be getting a facelift. 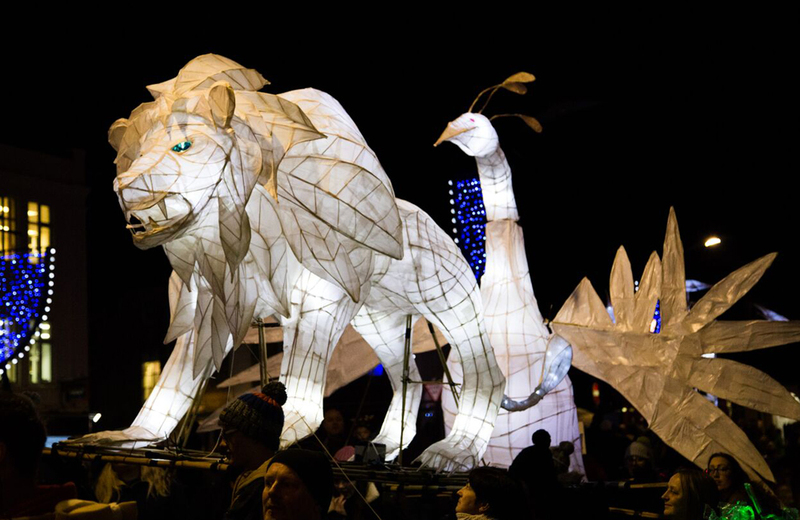 Truro is particularly charming at Christmas time and Truro City of Lights – the magical annual lantern parade – kicks off the season in style. Each year has a theme and lanterns made by schools and community groups, as well as giant lanterns made by local artists, parade through the city.